Is your electronic health record ONC certified? Turns out, even if your EHR vendor and product is "certified" as meeting certain usability requirements, they might in actuality not be meeting those said requirements, according to new analysis. Researchers at the MedStar Health's National Center for Human Factors in Washington decided to take a closer look at 2014 certification for 50 of the largest EHR vendors, and it turns out a significant number of "widely-used" EHR platforms failed to meet ONC requirements, despite being officially certified by third parties as having met those requirements. The team, led by Raj M. Ratwani, scientific director at MedStar Health's National Center for Human Factors, analyzed EHR products that accounted for the lion's share, 90 percent, of meaningful use provider attestations between April 2013 and November 2014. 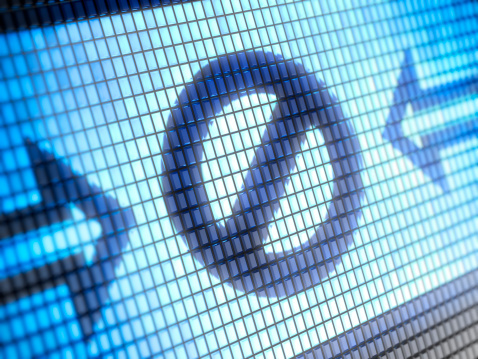 What they found was that more than a third of the vendors reviewed failed to meet ONC's certification requirement of delineating their user-centered process. "The reason the ONC requires EHR vendor products to be certified as having followed UCD processes – an approach that puts the cognitive workflow and information needs of the clinical user at the forefront of design and development – is to ensure EHRs support clinical staff as they perform their work and reduce the potential for error and patient harm," said Ratwani, in a press statement. These eight UCD criteria include CPOE; drug-drug, drug-allergy interaction checks; medication list; medication allergy list; clinical decision support; electronic medication administration record; e-prescribing and clinical information reconciliation. What's more, the majority of vendors analyzed, 63 percent in fact, neglected to enroll at least 15 users in EHR usability tests, the recommended number. Further, a significant 17 percent of them had no participating physicians involved in the usability tests for platforms intended for docs. "The lack of adherence to usability testing may be a major factor contributing to the poor usability experienced by clinicians," Ratwani and his team concluded. "Enforcement of existing standards, specific usability guidelines, and greater scrutiny of vendor UCD processes may be necessary to achieve the functional and safety goals for the next generation of EHRs." The findings were published in the Journal of the American Medical Association Sept. 8.